There are only ten cities in America with 1-3 million people growing in population at more than 2% per year. Charlotte NC is one of them, along with Raleigh NC, Nashville TN, Jacksonville FL, Orlando FL, Tampa FL, Austin TX, San Antonio TX, Las Vegas NV, and Denver CO.
All of them are going through similar fast-growth challenges their elder, now larger and more mature cities went through in their hayday. Back then, urban sprawl was the thing. Cities spread their people out, with expressway-oriented development. 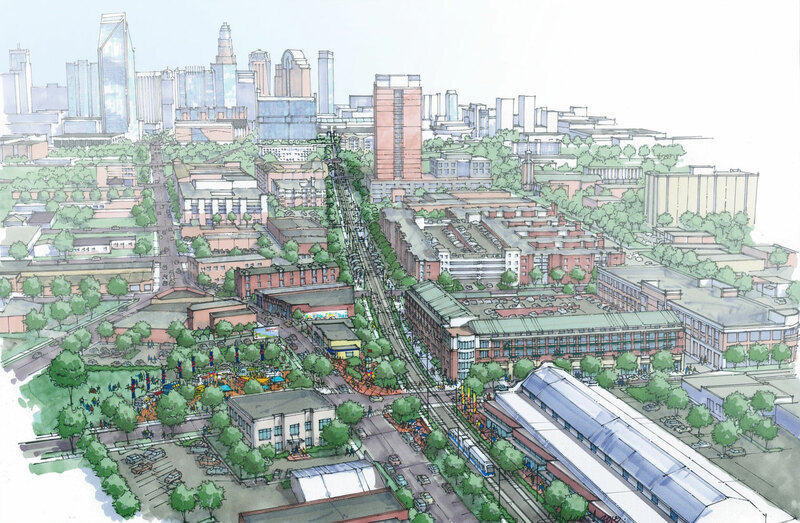 Today, the norm is transit-oriented development (TOD) and the concentration of growing populations in cool, high-density compact neighborhoods that minimize driving emissions. Back then, fossil-fuel energy was the way to go. Today, renewables are built in, along with demand-side efficiency in homes and commercial properties. Cities are also experimenting with smart tech in buildings and districts, as well as land-use strategies to preserve natural resources and avoid needless depletion. 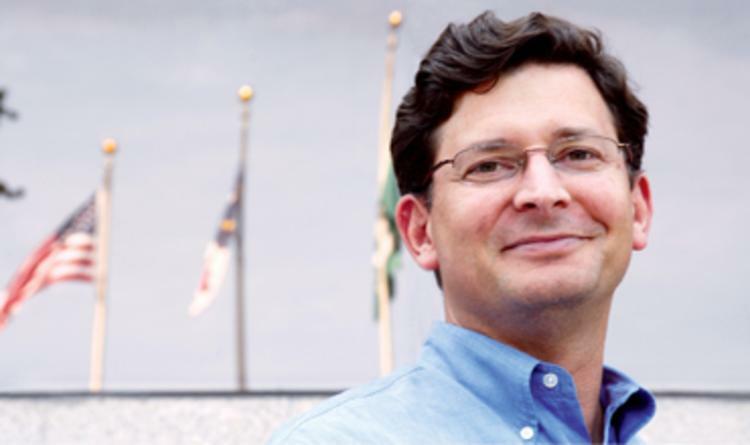 In this Better Way Podcast, Sustainability Director Rob Phocas shares how the City of Charlotte is taking advantage of these and other opportunities to make its fast growth as sustainable as possible.